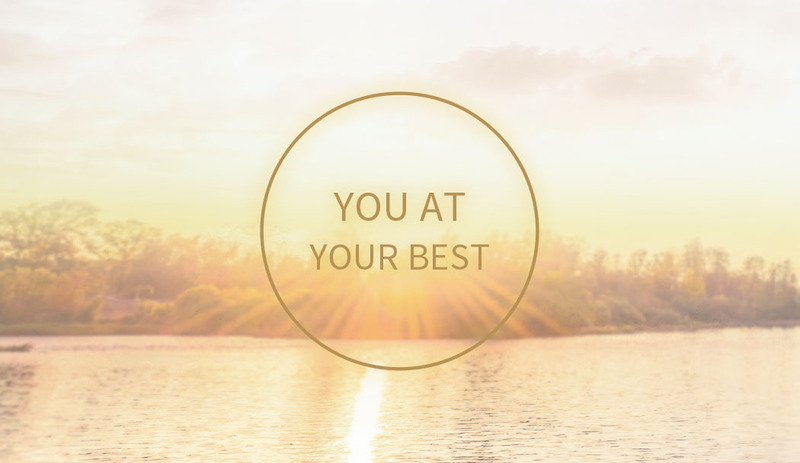 MIDNATTSOL is owned by Cynocare Ltd, a medical device company focused on bringing unique and scientifically proven innovations to the aesthetic and medical field. The company has offices in Hong Kong and Sweden and was founded 2011 by Swedish owners with very extensive experience from the global life science industry. The value for patients is a continuous flow of scientifically proven health & beauty innovations backed by a high level of service. We are doing this with the objective to make your life easier, healthier and more enjoyable. Cynocare is based on 20 successful years in the life science business. We will at all times do our outmost to bring natural beauty, health and value to our customers. Skin pigmentation is a multi-phased process. Some of the major steps in the development of a pigmented skin are melanin formation in the melanocytes, where the enzyme Tyrosinase plays an important role, melanosome transfer, melanin dispersion and melanin accumulation in the Keratinocytes. 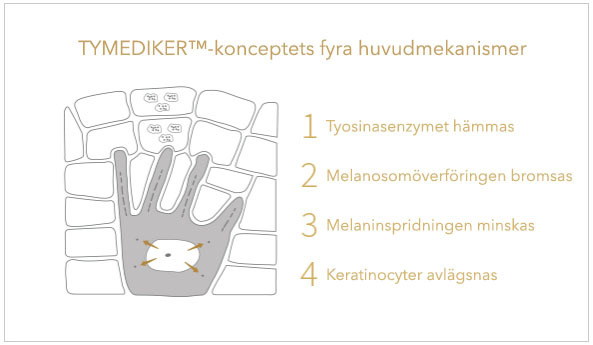 MIDNATTSOL unique TYMEDIKER™ concept focuses on all of these four major mechanisms creating effective, yet gentle solutions to suit the more sensitive Asian skin.